Some of those incarcerated at the Metropolitan Detention Center in Brooklyn. While some particulars around how this all happened remain muddled, a few things are clear. An electrical fire broke out January 27, which is when the facility first lost partial power. The Bureau of Prisons has said in statements that it was relying on emergency lighting after this. However, the heating is delivered not via the electric grid but through boilers, whose infrastructure began to freeze during last week’s cold weather, according to the New York Times. While the bureau has maintained to federal defenders that the heat never went off—Earther reached out for comment, and the bureau forwarded its formal statements—accounts from public defenders and inmates painted a very different picture last week. 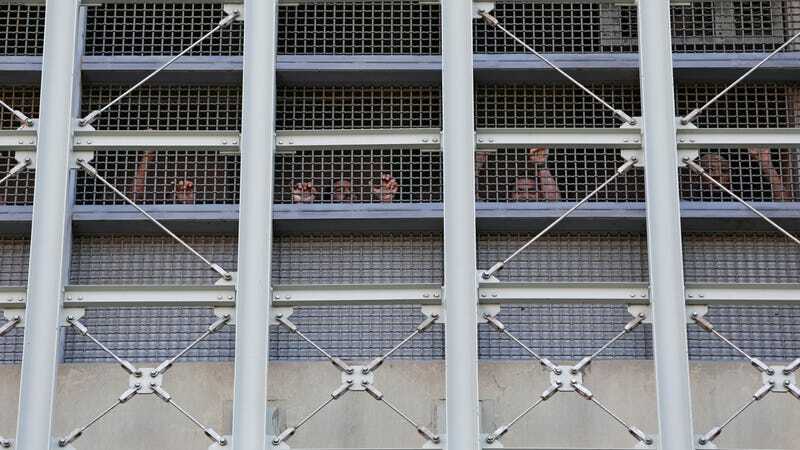 Uncorroborated accounts on social media suggest at least some inmates are still this week. Two California Inmates Suffered Severe Burns Fighting the Camp Fire. Why Were They There at All?